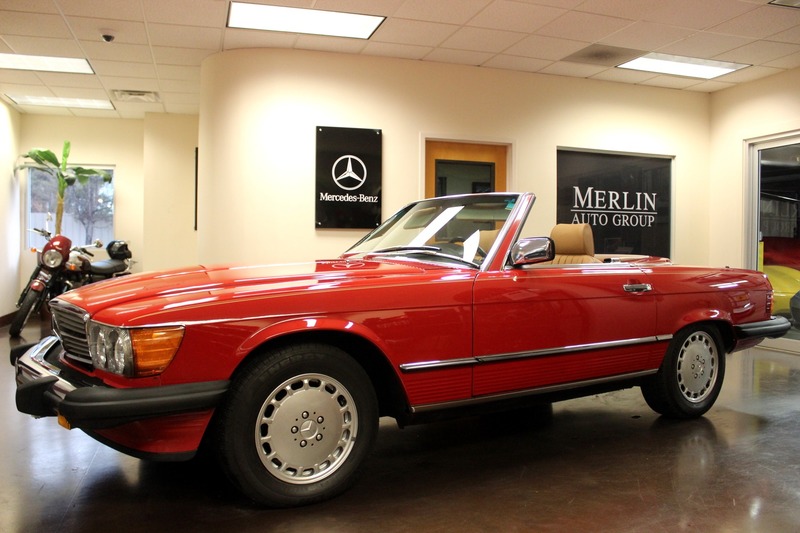 Beautiful 1986 560SL in Signal Red with Tan Leather. 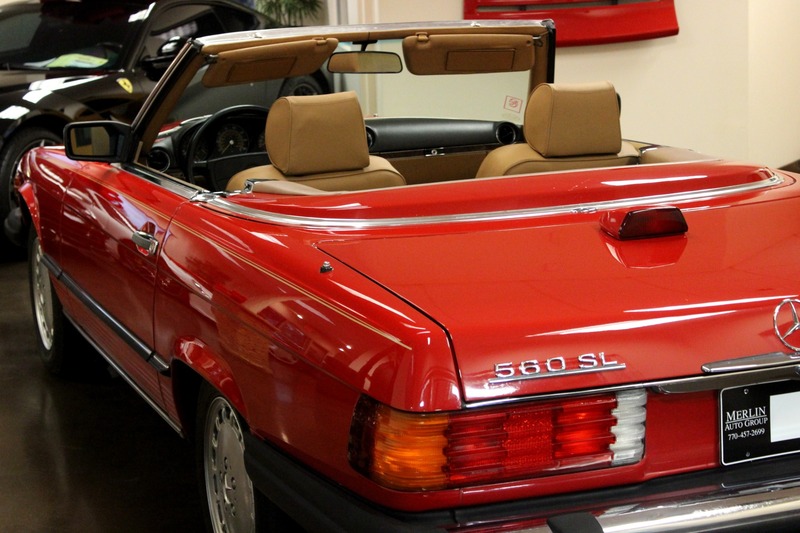 It's rare you get the chance to supply such a nice example of the older SL Mercedes. 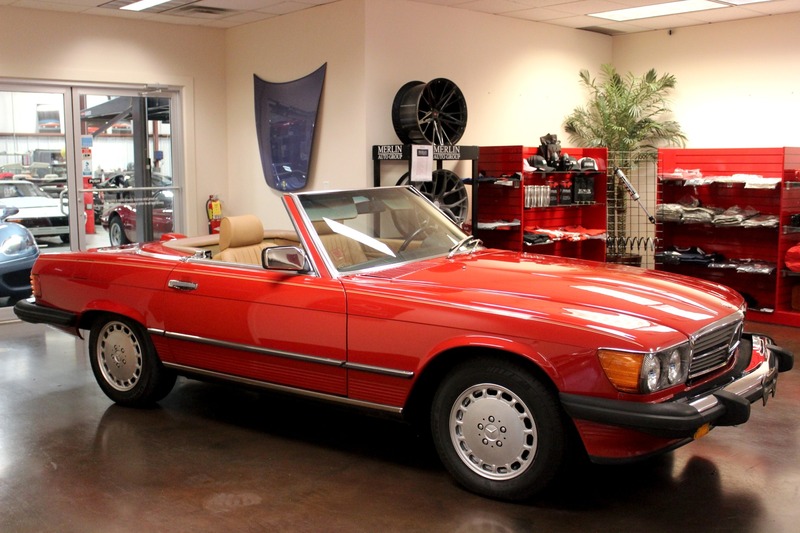 This great example has a mere 76k miles on it with the same owner for many many years (1998). 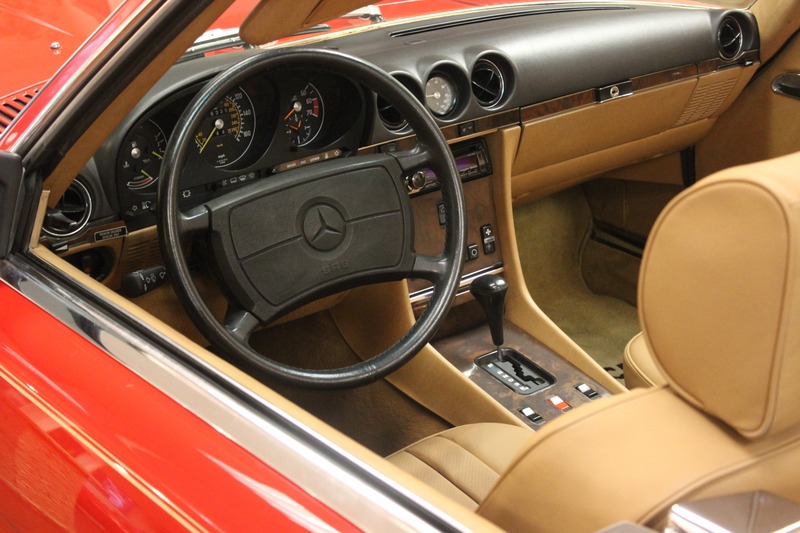 The photos really don't do this car justice as it looks better in person with its gleaming paintwork, immaculate top and near flawless interior. 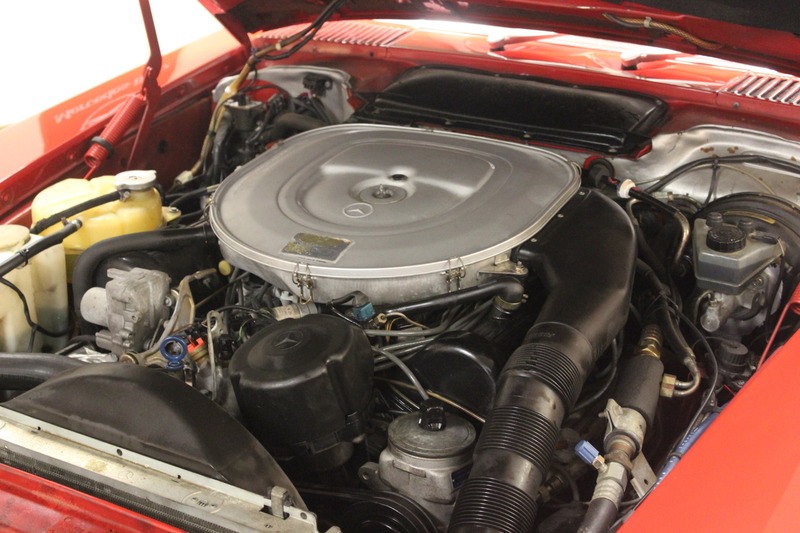 Everything operates as it should with it's super strong V8 that produces 227 hp which is ideal for cruising on the weekend. 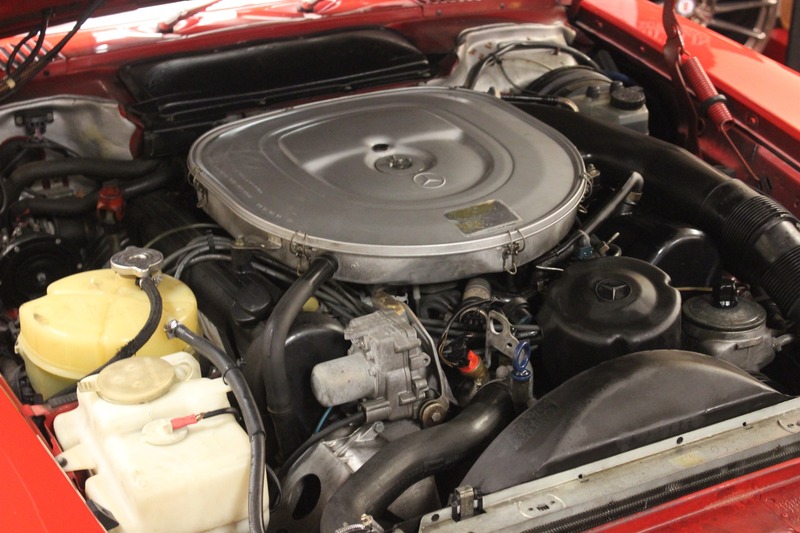 In late 2017, this example received a new battery, A/C recharge, air filter, and had some oil leaks addressed. 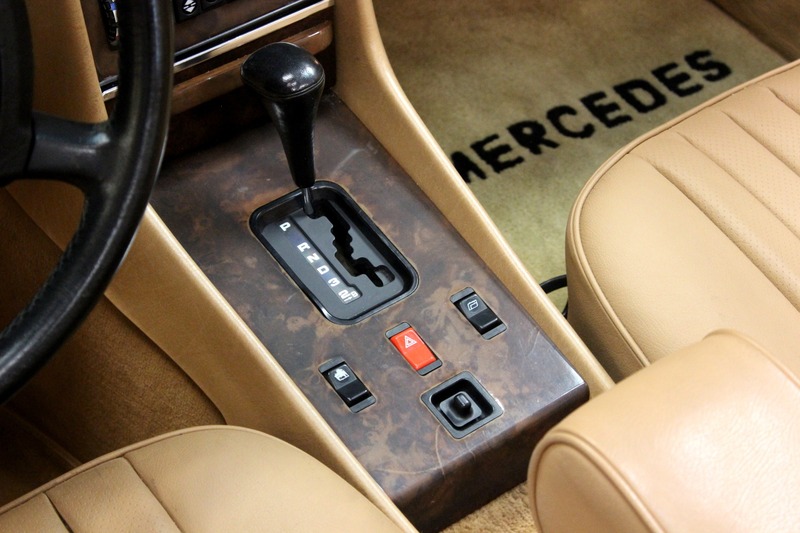 At the same time, the transmission was replaced with a new/used one including a 3-year warranty (new mounts, too). 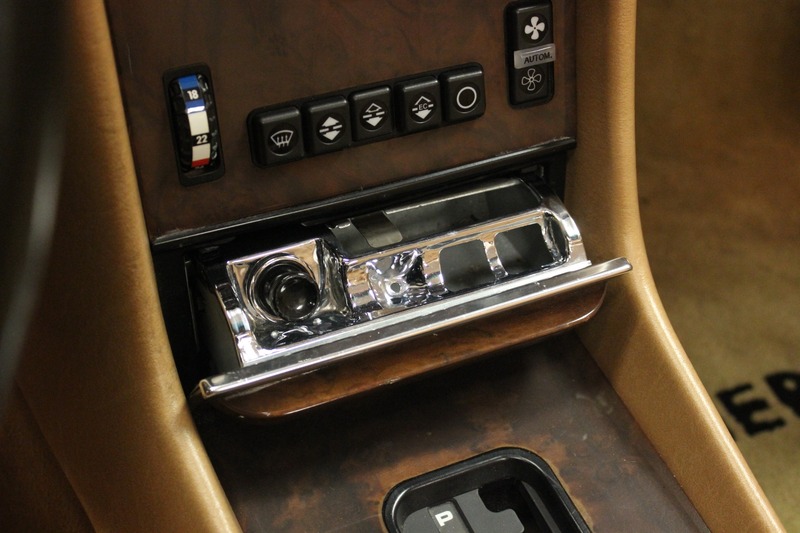 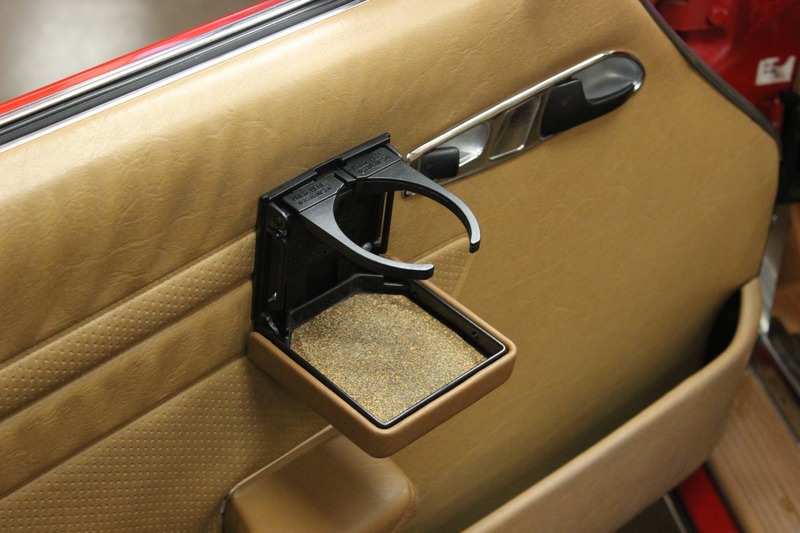 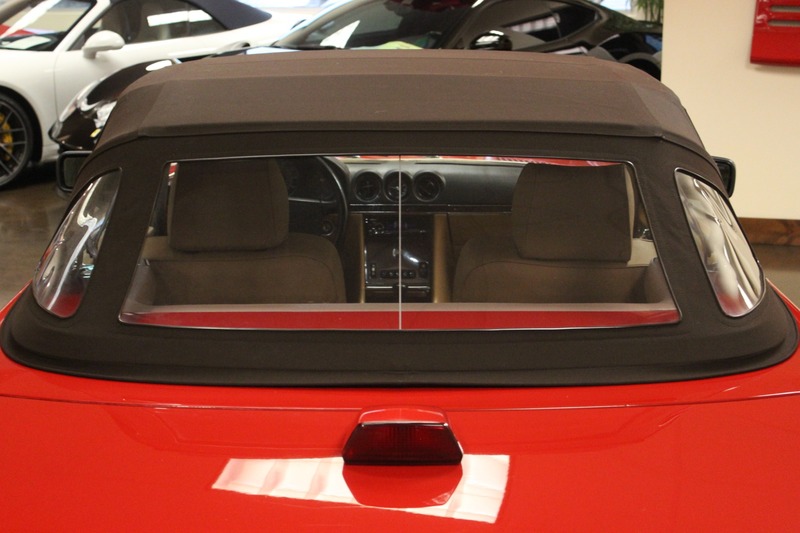 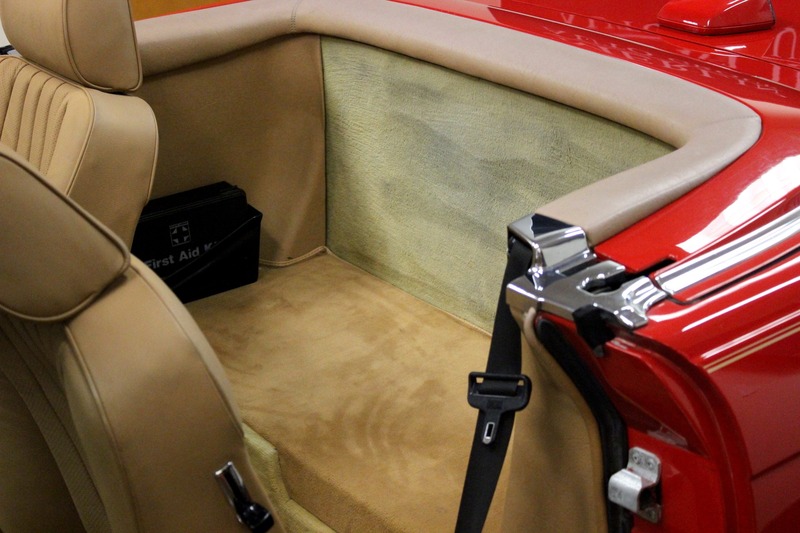 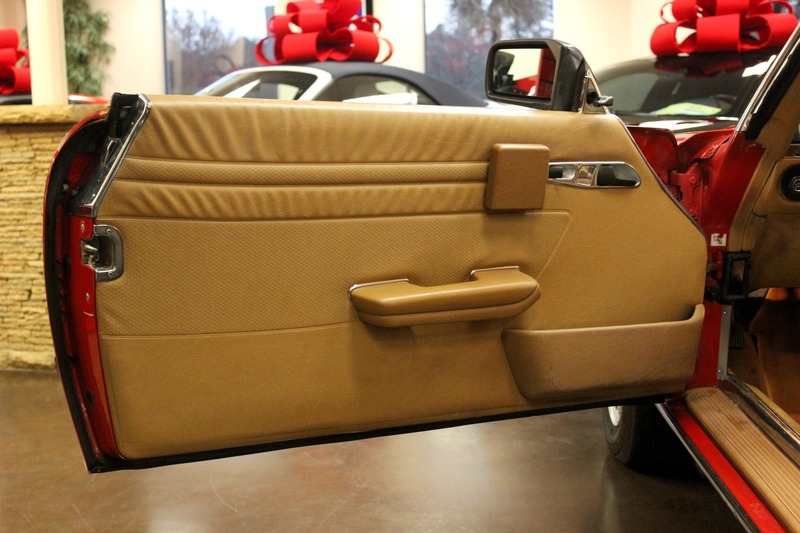 Correct U.S spec car with Burr wood interior trim accents, option power passenger side mirror, Velour color coded carpet, trunk mounted brake light. 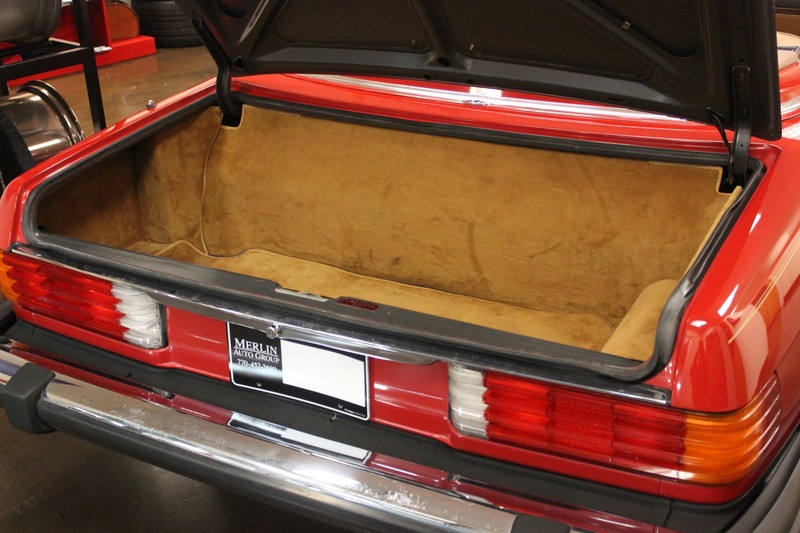 Now it's your chance to share a piece of this car's life. 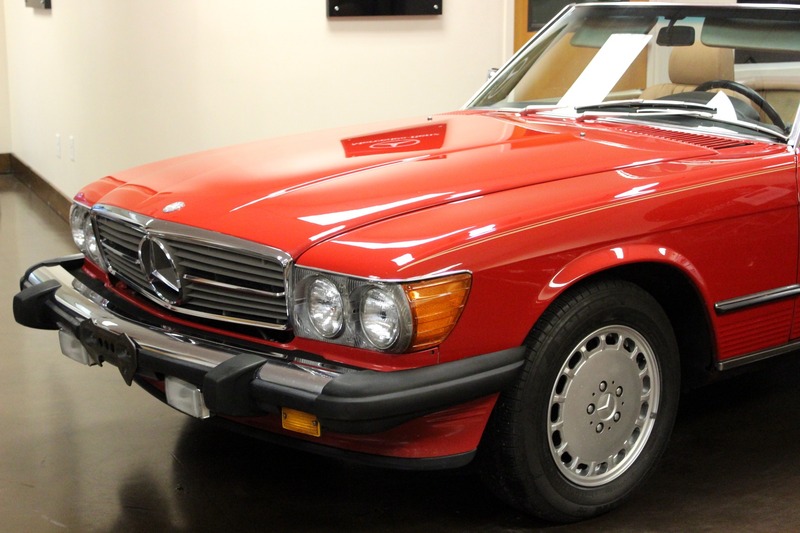 Every time you wax it, you'll be pleased you own one. 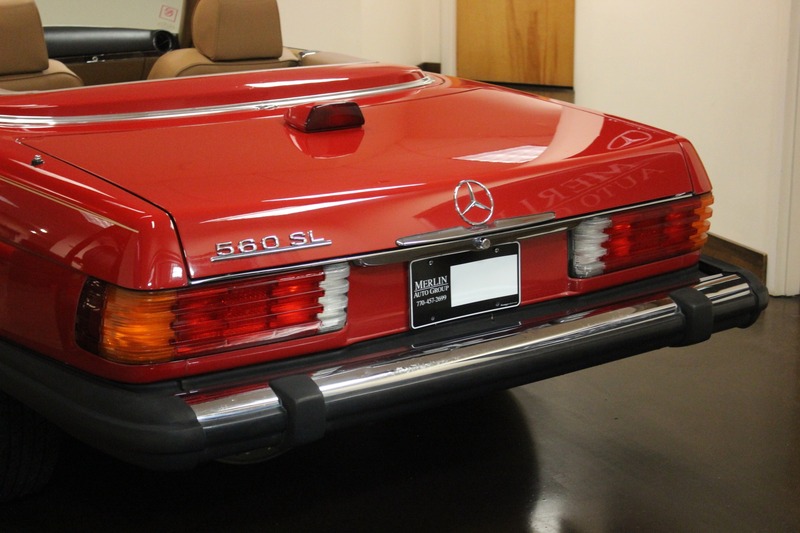 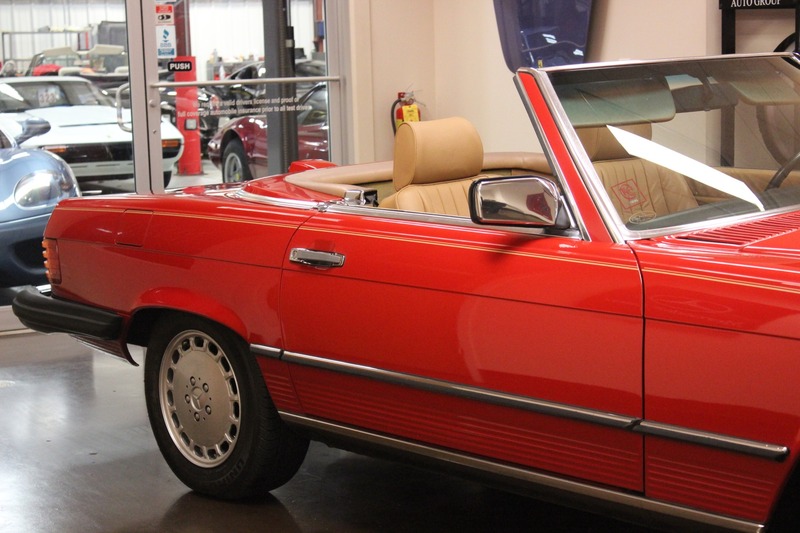 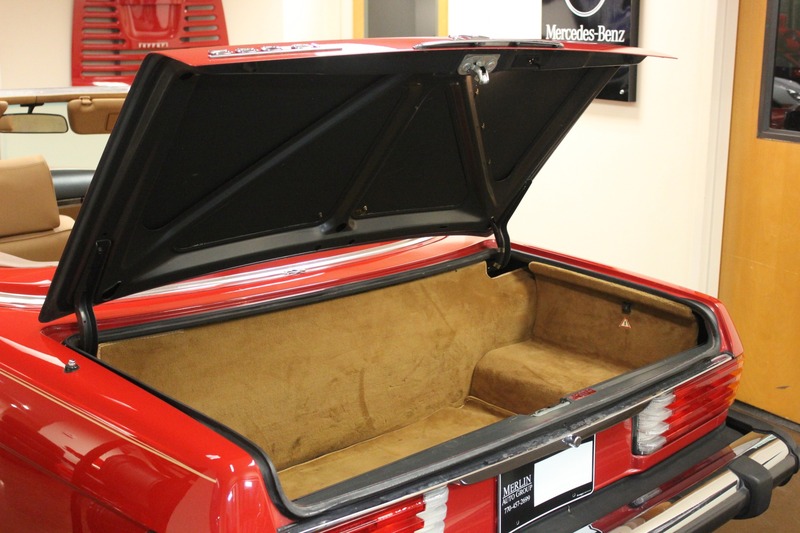 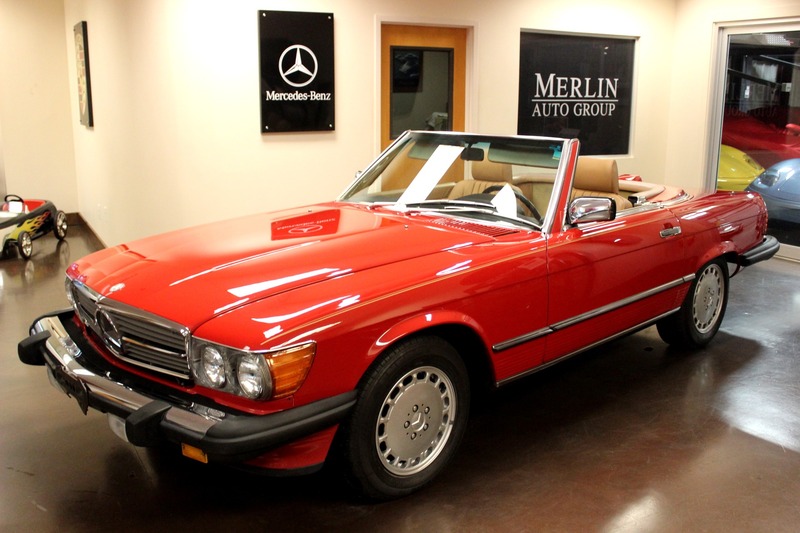 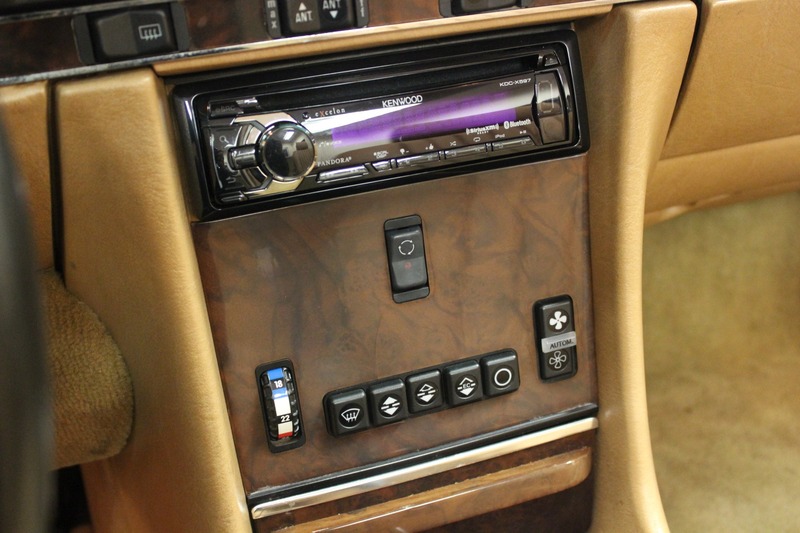 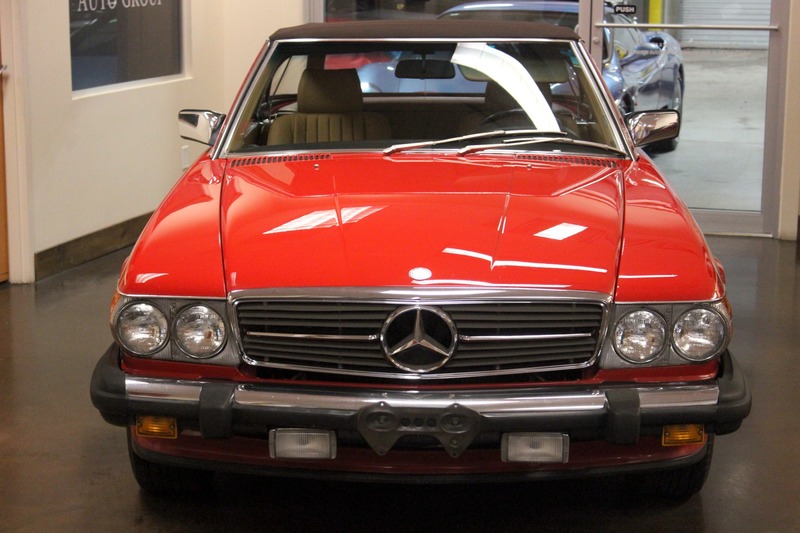 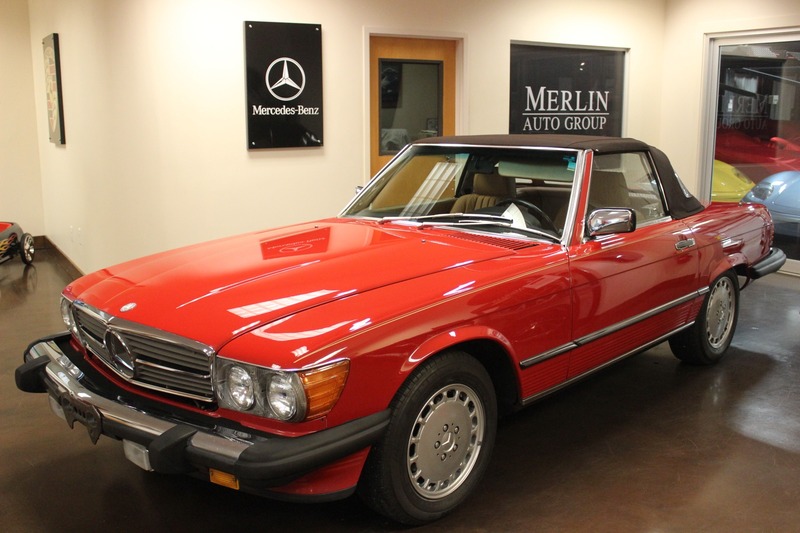 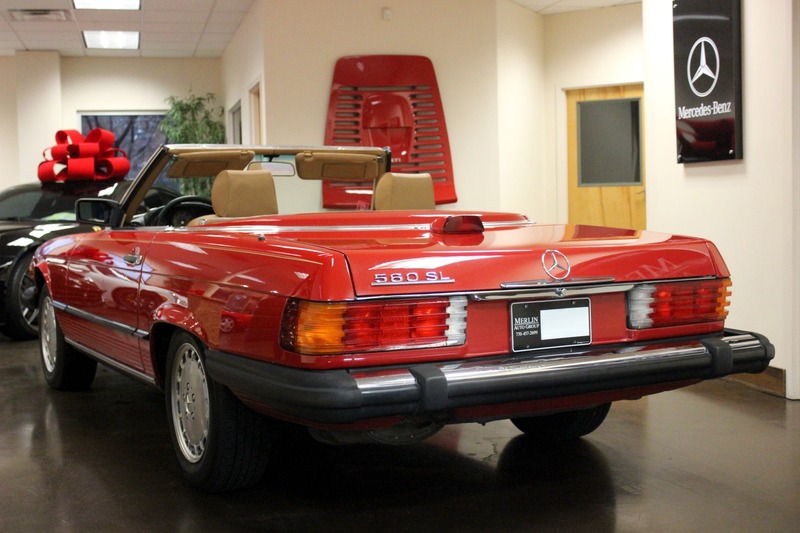 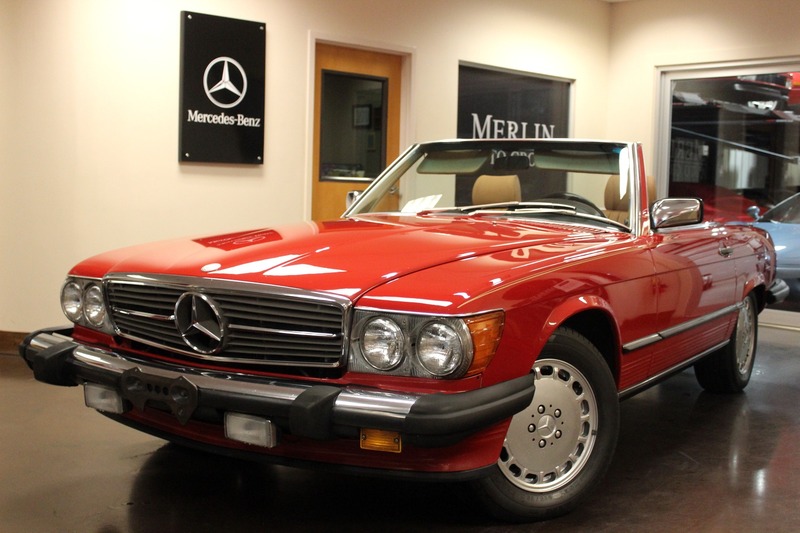 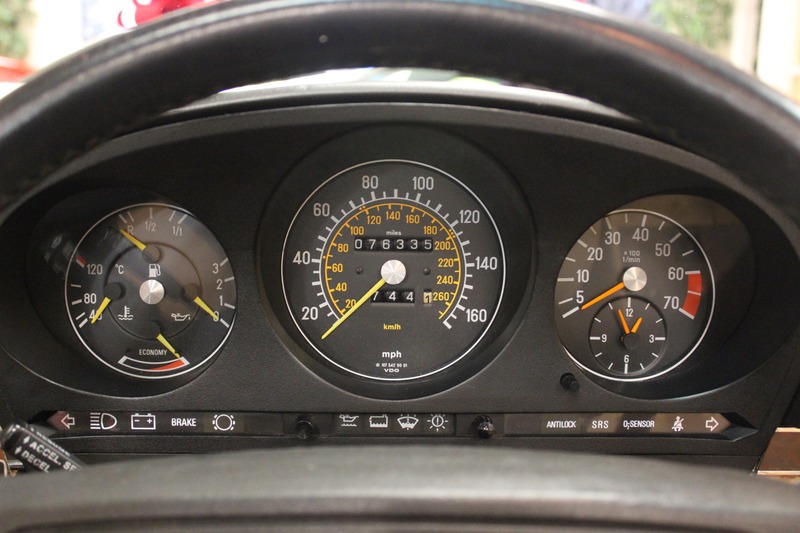 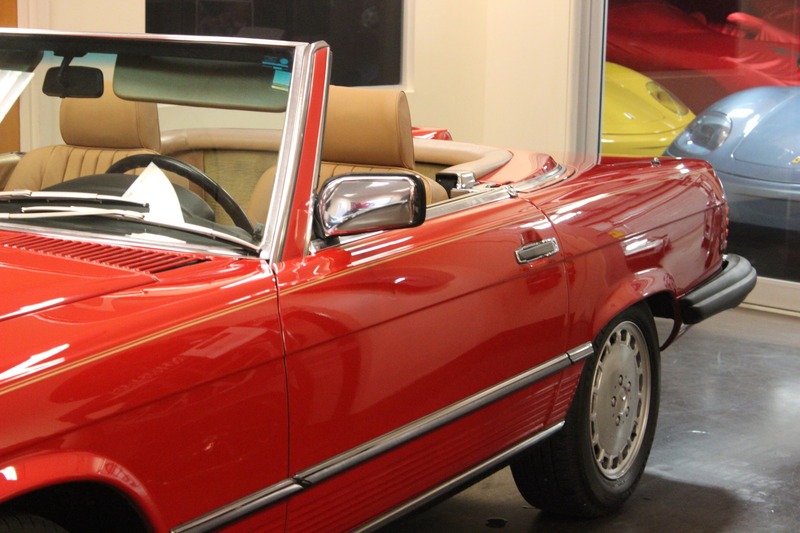 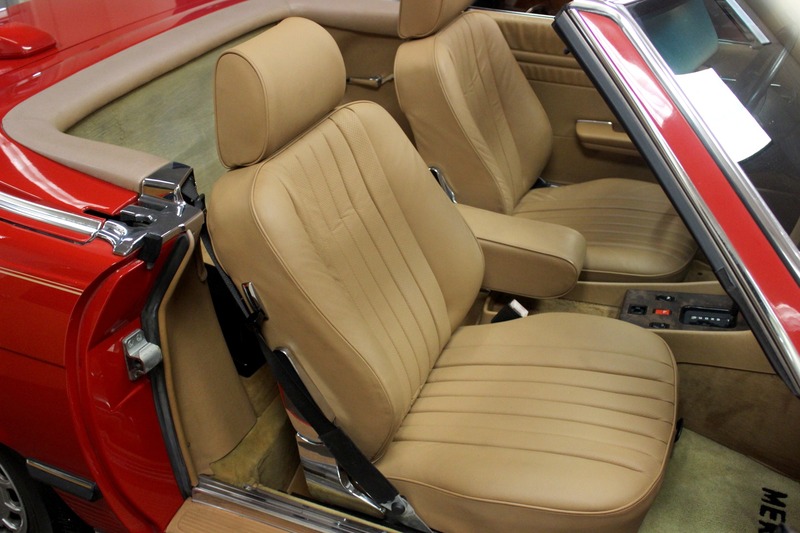 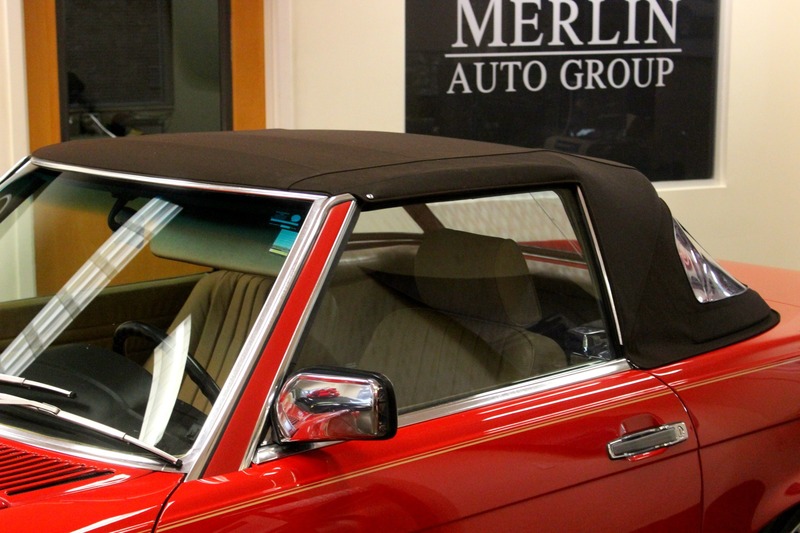 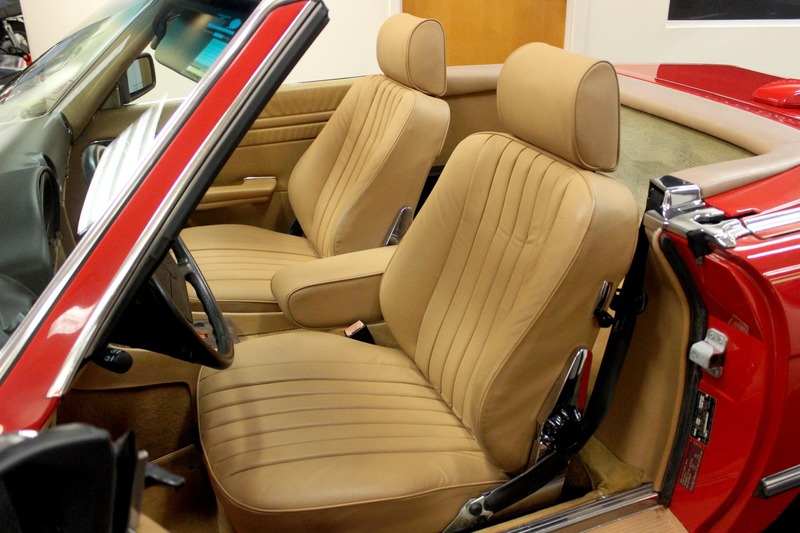 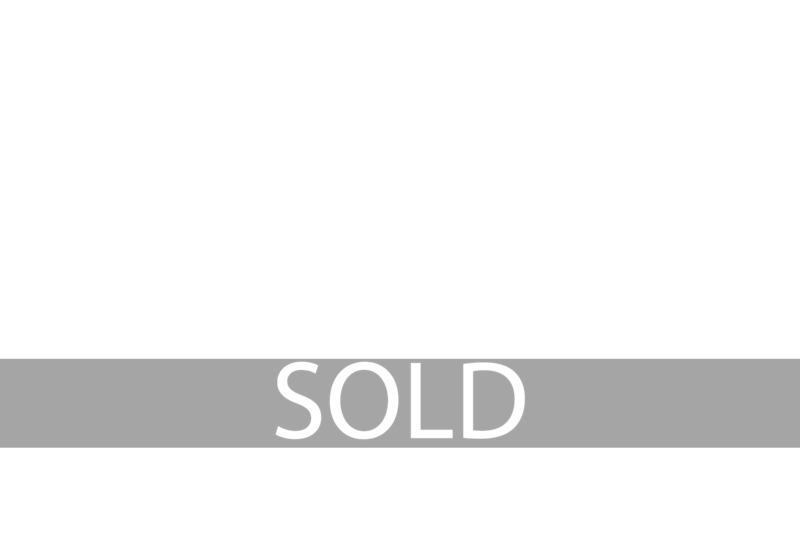 Thank you for viewing our 1986 used Mercedes-Benz 560SL for sale.